First off, I have to say that I’ve never been a big fan of Captain America. I’ve always been more attracted to the cape-wearing, super human type. Until now, I considered characters such as Captain America and Bat Man to be weaker than the heroes with superhuman powers. This movie changed my mind forever. I must say that I left the theater feeling satisfied, and that doesn’t happen often. There was just the right blend of action and comic relief, and I was pleased that the filmmakers didn’t chose to include any gratuitous romantic scenes. The thing that really stood out to me was how the filmmakers broke from the stereotypical superhero movie and change a few things up. I found the instance involving the child being thrown into the water to be a refreshing change from the norm. Under usual circumstances, the hero would have had to either make the choice to save the child, but in the process, loose the villain or catch the villain and sacrifice the child. Or in some cases, preform an unrealistic rescue of the child and catch the villain, leaving the audience shaking their heads. The fact that the child knew how to swim not only provided comic relief, but allowed for a subtle change to normal storytelling. I was also expecting Bucky to be heroically swung back into the train to continue fighting. His death actually helped add more depth to the film and created a more intimate connection with the audience. The last thing that stuck out to me was the fact that the hero did not get the girl in the end. 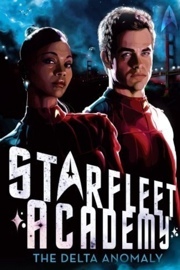 I will admit that it does seem to leave the audience feeling more content when the hero does get the girl, but I liked the change and I was still content with the ending. Although the movie was at times, predictable, the filmmakers managed to throw in enough twists to keep me on the edge of my seat. 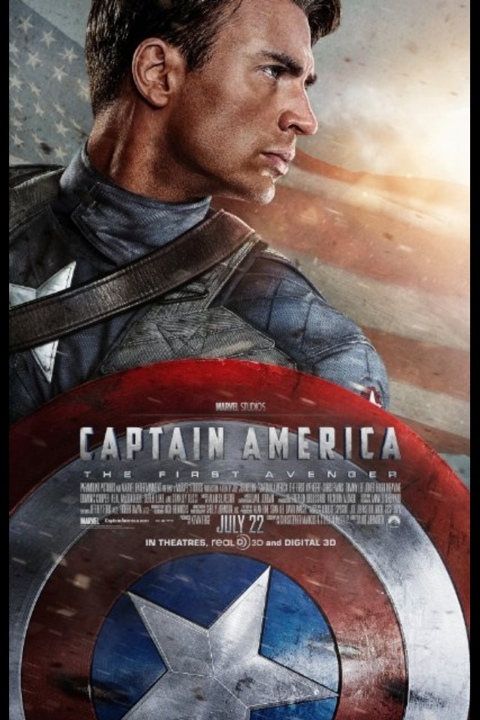 I give Captain America 9 1/2 stars out of 10. Posted in Reviews and tagged America, Captain, Marvel, Movie, Review. Bookmark the permalink.